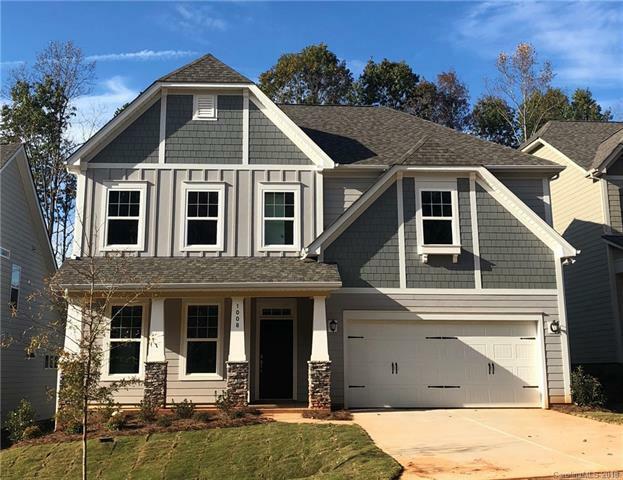 This New Haven in Morgan's Branch is a charming 3 bedroom, 2.5 bath home nestled on a flat homesite that backs to some trees. The exterior of this home features stone accents and a rocking chair front porch. Enjoy a nice, open floorplan and a kitchen equipped with stainless steel appliances and granite countertops. Please see sales associate for clarification on roads. Please note Square Footage is based on plans and blue prints.